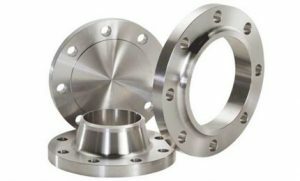 Experienced professionals use the latest methods to carefully construct carbon steel flanges. The provided ranges are tested under strict guidelines and an array of parameters to ensure high-quality products. They are used in all kinds of industries and clients appreciate the efforts put forth by the manufacturing department. Each range is packaged in quality-guaranteed material. This extremely common and mild carbon steel is one of the most common of all. The material is extra tough, meaning it won’t break easily and is reasonably priced. 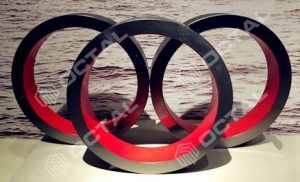 This common carbon steel flange is seen in many industries and, with the help of lap joint end rings, are used in stainless steel piping systems. The SA105N style is offered in 18” to 42” Blind Flanges, Weld Neck, Lap Joint and SLIP-ON, in both classes 150 and 300. They can also be found in different classes and sizes with longer lead times – 12” to 60”. Each reduction of 0.01% for above specified carbon maximum (0.035%), an increase of 0.06% of Mn maximum (1.05%) will permitted up to a maximum of 1.35%. The sum of Cu, Ni, Cr, Mo, and V shall not exceed 1.00%. Cr + Mo shall not exceed 0.32%. This carbon steel grade was designed for use in low temperatures and demands notch durability testing. 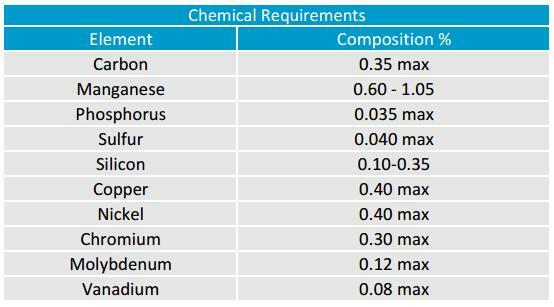 It’s similar to the SA105N grade but is more often seen in industrial applications like the gas and oil industries. 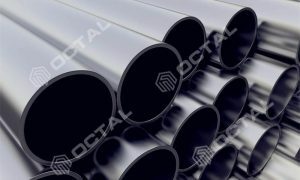 This grade line is noted as being carbon steel low temp flanges or fittings. 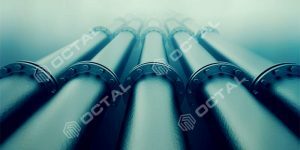 The A694 standards are far stricter than those of SA105N and SA350LF2 – offering tougher provisions for the high-pressure fluid transmission of gas and oil piping systems. Due to these tougher provisions on the physical aspects, manufacturers developed even stronger steel for both low and high temperatures. Every grade of the A694 is given a number that correlates to its minimum yield strength. 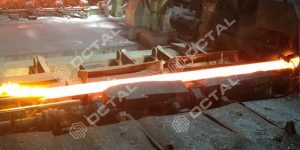 There are several ways to manufacture the flanges, mostly are forging and casting. As we know, flange is a plate-like round device that is affixed at the end of a pipe, valve, fitting, etc. It helps in putting together a piping system. Manufacturers develop flanges of any material so that it matches the material being used for fittings and pipes. But mostly are two ways: Cast iron and forged in carbon steel. 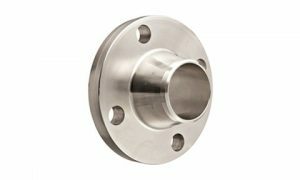 A superlative mechanical property of any flange product is forged steel flange, which is made up of stainless steel, alloy steel or carbon steel. 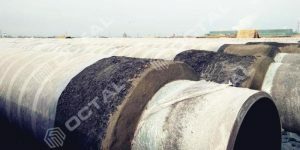 Raw materials (mostly is pipe body) are cut and beaten to get rid of the block and defects. Compared to ordinary casting flange, the cost and mechanical properties tend to be higher. 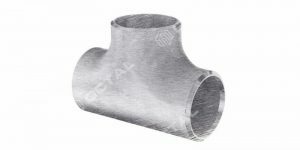 A flange connects pipes to other pipes with a valve attached to the pipe end, which is also used for flange on outlets and inlets. The link between the devices is what connects one pipe to the other. At the end of the tube is an alternative pipeline accessory. 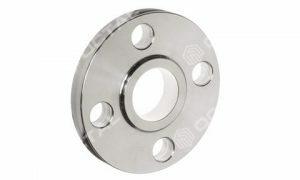 The primary standards have forged flange are American Standard, Japanese Standard, German Standard, Superscript, etc. 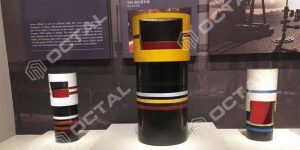 Oil is the key anti-corrosion treatment, which improves temperature performance and forging flange pressure in both high temperature and pressure working settings. a. Forged steel flange has better performances than cast iron flanges, lower carbon content so is harder to get rusty. Better shape with smooth streamline, higher mechanical strength because of the higher steel structural. b. Forging process will not make big or uneven brain, cost is higher than cast iron. c. Forged steel is easy to be cut and can take higher tensile strength. d. Casting iron could be made to different and complicated profiles, cost lower. 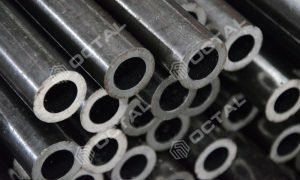 e. Cast iron steel exists air bubble, harmful defects, where forged steel flange don’t. f. Use Centrifugal machine will produce higher precision cast iron flange than normal cast flanges. 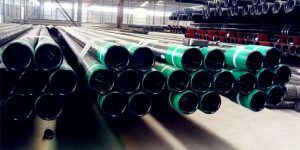 g. Forged steel flange could be used in higher pressure pipelines, where cast iron flange only could be used in non-pressure pipelines, otherwise will cause leaking problems.